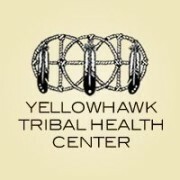 Kirby Nagelhout Construction Company has been selected as the CM/GC General Contractor for the Yellowhawk Tribal Health Center. 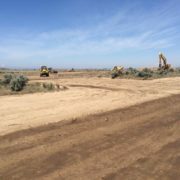 The Center is being constructed on the Confederated Tribes of Umatilla Indian Reservation near Pendleton, Oregon. 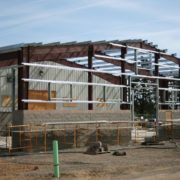 The design of the 63,000 square foot medical clinic facility is in the final phases and the project is scheduled to begin in July 2016 and completion is scheduled for Summer of 2017. 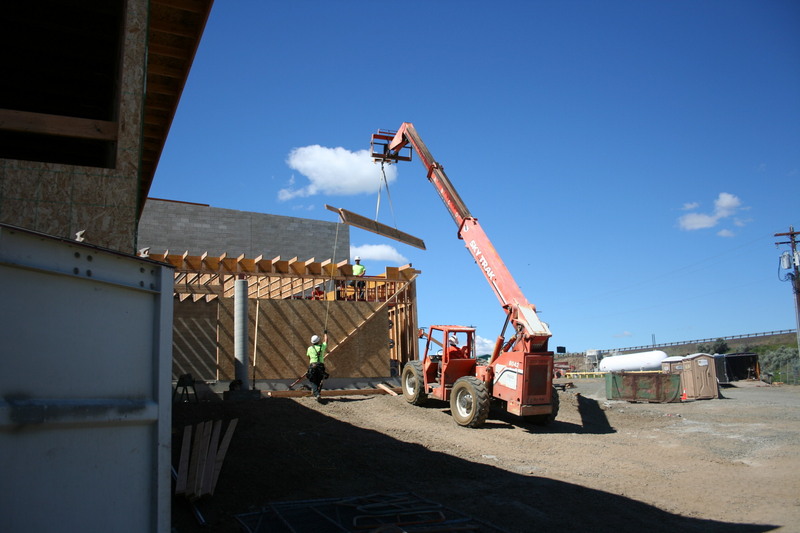 The Clinic will house medical, dental, behavioral health, physical therapy and a pharmacy. 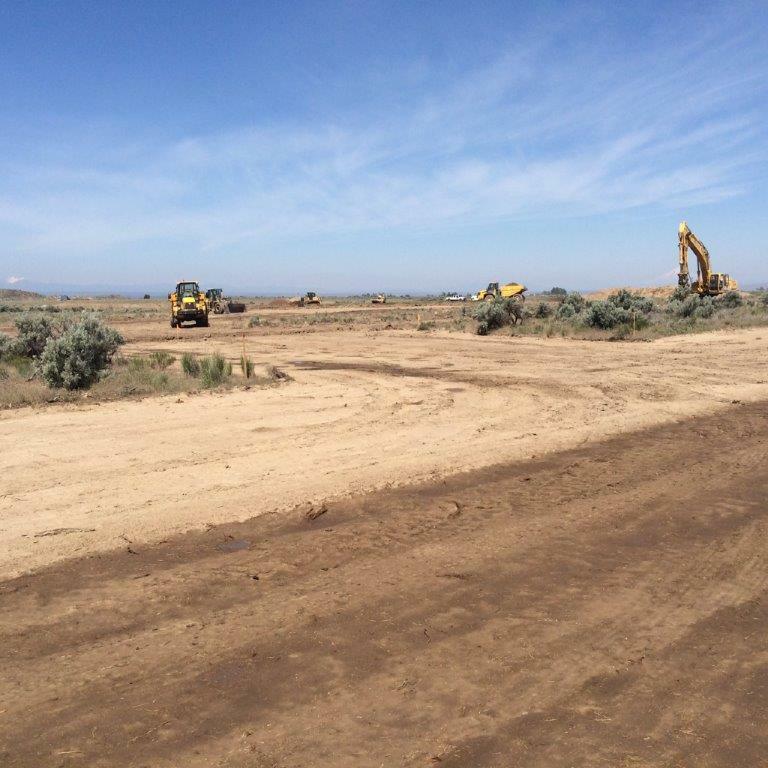 Wenaha Group is the owners representative and NBBJ Architects have been selected as the architects for the project. 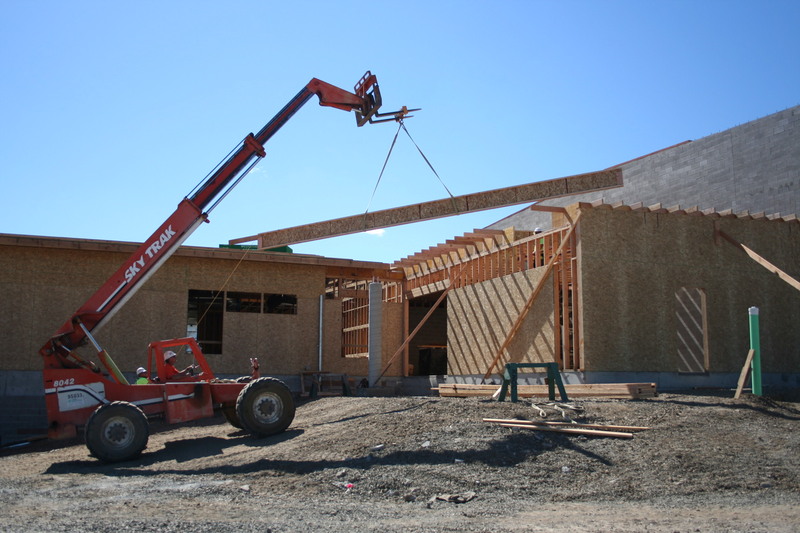 Kirby Nagelhout Construction Company has been selected as the CM/GC General Contractor for the 9,200 square foot Clinic and Administration Building for the Community Counseling Solutions Center in Heppner, Oregon. The project owner is Community Counseling Solutions, Inc. and Pinnacle Architecture is the selected architect for the project. The design phase is under way and construction is due to begin Fall of 2016. 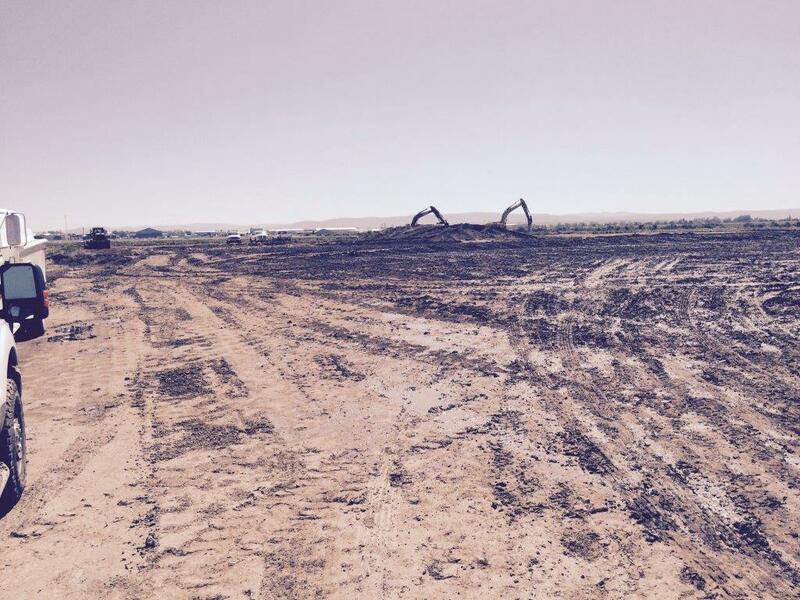 We are excited to be working in the City of Heppner. 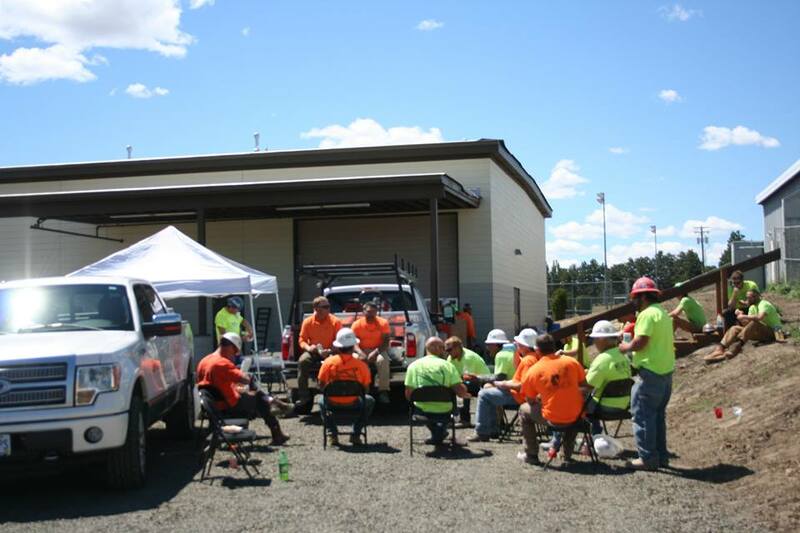 During the week each jobsite throughout the State had informative talks about safety hazards and KNCC’s continued commitment to promote training, awareness and education for each of our employees and subcontractors. 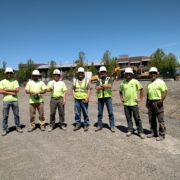 Several individual jobsite barbeques were conducted and on Friday May 13, employees were invited to a barbeque hosted by KNCC management at the Bend Office where tools and safety equipment was issued and won during a company sponsored raffle. This event was planned and organized by the Kirby Nagelhout Construction Company Safety Committee. 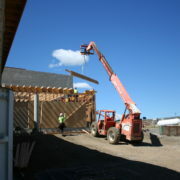 Kirby Nagelhout Construction Company crews continue work on phase two of the addition and renovations of K-12 class rooms to the current Sherman County, Oregon school in Moro, Oregon. 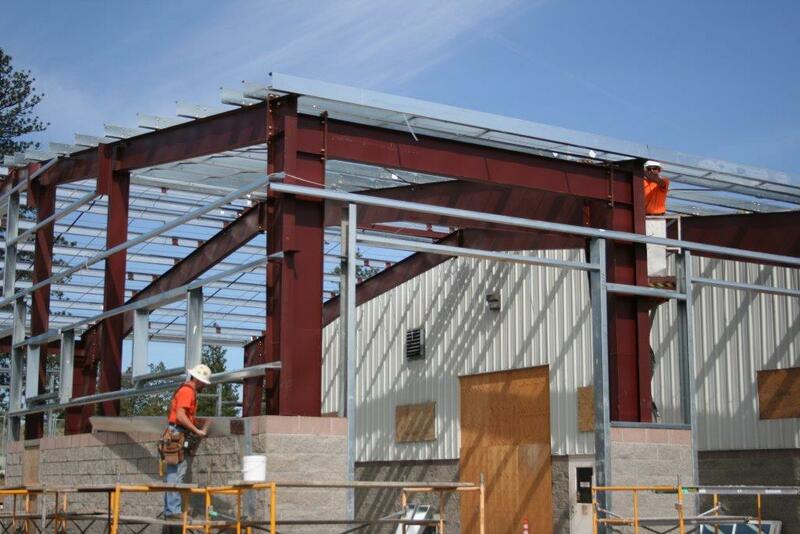 Work on the 29,000 square foot addition and renovation is due to be completed in September 2016.